A wax figure of Beyonce at Madame Tussauds in New York has been given a makeover after fans of the megastar said the figure was too white. The wax Beyonce sported wavy blond hair and appeared to be thinner and lighter-skinned than the "Lemonade" singer in real life. Fans complained on Twitter that the figure looked more like Lindsay Lohan or Shakira than Beyonce. The New York Times reported that the figure was off the floor Thursday. Madame Tussauds said in a statement Friday that the wax Beyonce was back on display after adjustments to "the styling and lighting of her figure." A spokeswoman for the museum declined to specify what changes were made. 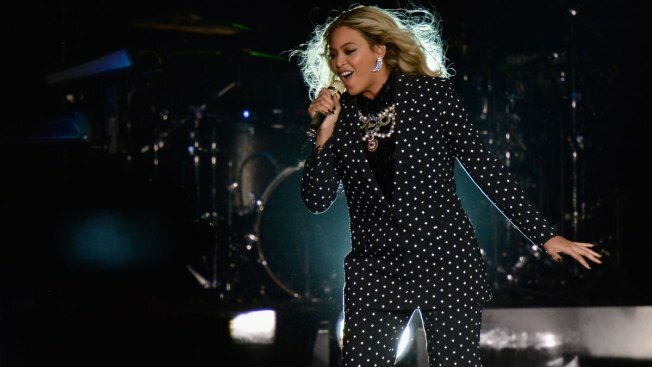 A representative for Beyonce did not return an email seeking comment.